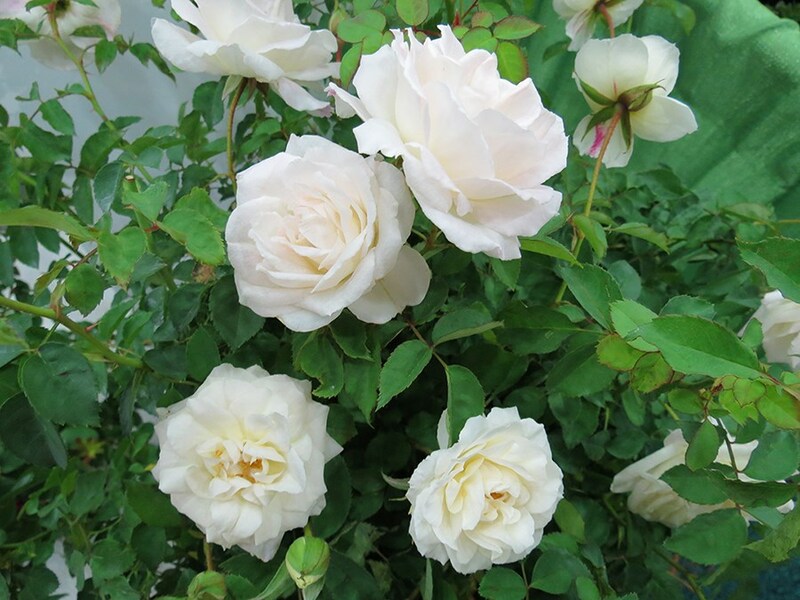 Tough shrub rose with a bushy habit, excellent disease resistance, and fragrant doubled flowers. Low maintenance and vigorous in a small package. Well suited to home gardens and commercial landscapes. 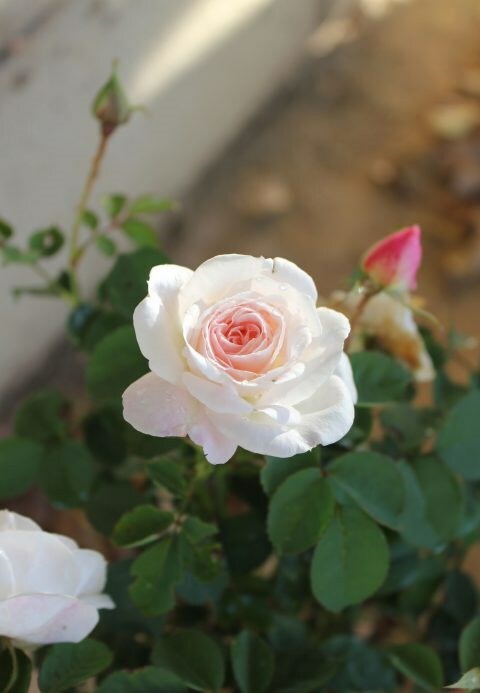 Clean foliage with blooms that have pale pink centers and white outer whorls.